Today is a day for celebration! 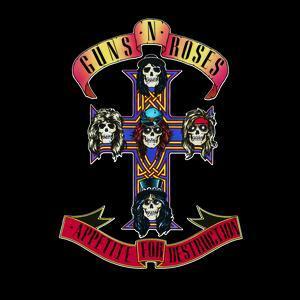 It was 28 years ago on July 21, 1987 that Guns N' Roses released their debut album, Appetite for Destruction. You can thank Krude for reminding me of this great date in history, as we felt this is the perfect time for all of the loyal readers of bumwinebob.com to take a ride on the Night Train Express for this special occasion! 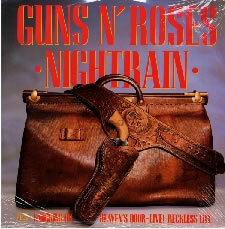 As an added bonus this year the release date falls on a Night Train Tuesday. Coincidence? I think not! 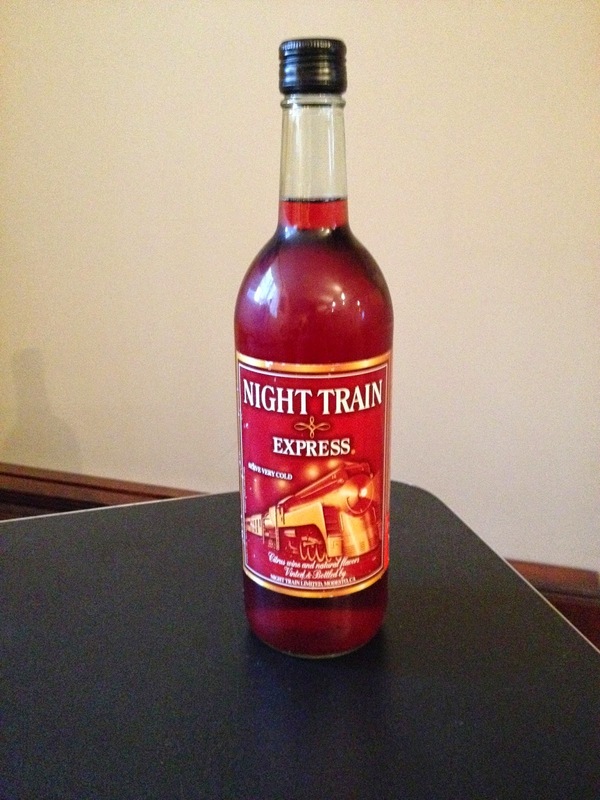 Grab a bottle of the Night Train Express and crank up some tunes to celebrate! Bottoms up! What are some of your greatest memories or favorite songs off of Appetite for Destruction?